The American Association of State Highway and Transportation Officials filed two policy letters on Jan. 11, the first providing comments on proposed rule on proprietary products issued by the Federal Highway Administration last November and the second commenting on a proposed waiver that would allow deployment of Cellular Vehicle-To-Everything or C-V2X technology in the 5.9 GHz band. In regards to the FHWA's proposed regulation – which addresses the use of specific proprietary or patented materials in a project using federal funds – AASHTO's policy letter said that a "common challenge" is the "variability" among the states in dealing with the FHWA division offices as not all of them recognize the state's prerogative to certify patented and proprietary products and may, in fact, discourage them to do so. "Many states described regulations that seem to be interpreted differently from state to state, with more leeway given to some states than others," AASHTO said in its letter. "One state described neighboring agencies that have been given blanket approval for specific synchronization issues statewide, while the initial state struggled to get approvals or had to repeat the exact same request for multiple projects." 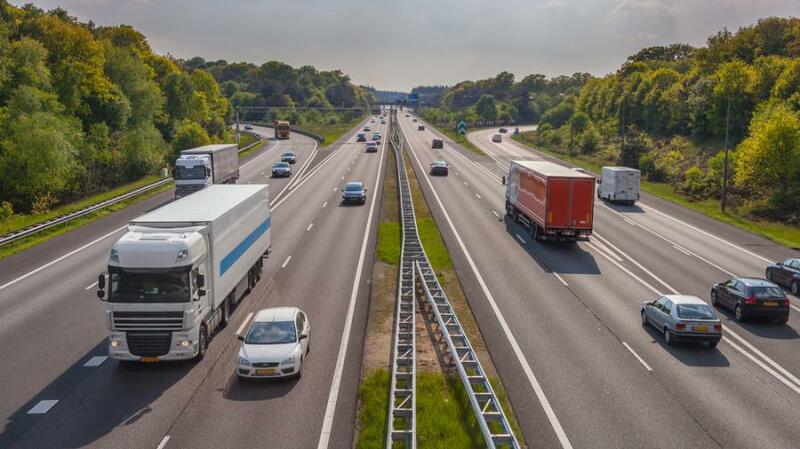 However, an AASHTO working group of state DOT executives found themselves divided over whether keeping and modifying the current rules, or simply eliminating them altogether, would prove the best option. "Ultimately, the states were divided in selecting a single option. There is a group of states that prefers to keep the regulations as they are, generally relying on [them] for state contracting as well as federal contracts," AASHTO said. "The second group has the commonality of having difficulty in completing the current process's paperwork to the satisfaction of the FHWA division offices, and thereby successfully obtaining Federal participation for patented or proprietary products." In the end, though AASHTO said that should additional streamlining and consistency be provided from state to state, the "general structure" of the existing regulatory process regarding patented and/or proprietary materials "would likely be amenable" to most state DOTs. In its second letter, AASHTO expressed "concern" over the Federal Communication Commission granting a "blanket waiver" to allow for deployment of C-V2X technology in the 5.905–5.925 GHz range; space currently set aside for the operation of two Dedicated Short-Range Communication or DSRC service channels. "AASHTO is neither for nor against DSRC or C-V2X as a technology," the group stressed in its second letter. "[But] the rulemaking process is critical in our ability to know which technologies have been approved and adopted so that we can plan, program and execute projects. To allow a change to a standing rule through a petition as opposed to a formal rulemaking process is disruptive and impedes our ability to provide sustainable transportation solutions." AASHTO requested that the FCC obtain "more detailed analysis" related to adjacent-channel interference effects of operating DSRC and C-V2X technologies, with proposals for interference mitigation – including a potential "guard band" to keep the signals separate. "AASHTO members have grave concerns about a potential scenario wherein the band is open to allow simultaneous operation of DSRC, C-V2X and other devices, which could compromise the integrity and utility of the band to safety and mobility applications," the group said. "[We] respectfully submit that the FCC withhold granting approval until these issues are resolved."